Openshift Origin is an open-source software developed by Red Hat, that aims to make operating Kubernetes cluster simpler. In Openshift, a base build docker image is used and merged with application source codes to create deployment docker images. Sometimes a software that we need doesn't get included in base build image, which will hamper Openshift adoption. A. Linux binary from the same operating system release could be copied and used in another Linux OS. In this case we need to create a dummy image with the same OS version of the docker images and copy the relevant PHP extension binary from the image. B. Some directories are writable during the build process, some are not. When running a build, we do not have full privileges, we are running under a pre-configured default user. 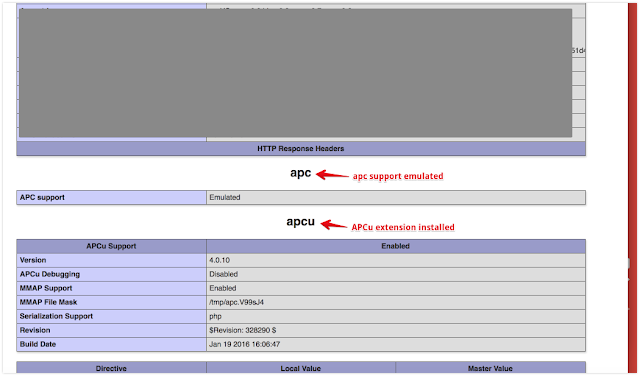 When application pods are running it will be running under another configured user. Both user are unable to write to certain directories. Check by executing 'cat > filename' and 'touch filename' commands in Pod console. C. Assemble script is going to be run during build time. We will add commands in this script in order to copy files from application source code to certain directories. Sometimes we need to experiment on the assemble script and checking the build logs for errors. Location of original assemble script might be different across platforms. 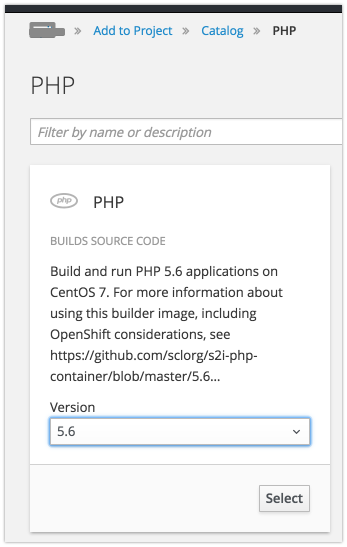 For this blog article, we will be using standard Openshift Origin PHP 5.6 build image. Choose Add to Project, PHP, then PHP version 5.6. Initially we don't have the APC extension in the resulting pods. The second line calls the original assemble script. 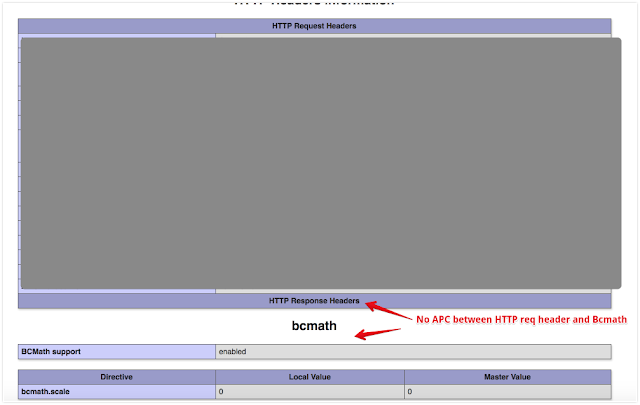 The sixth, create additional ini file for enabling PHP short open tag (which actually outside the context of this blog post). 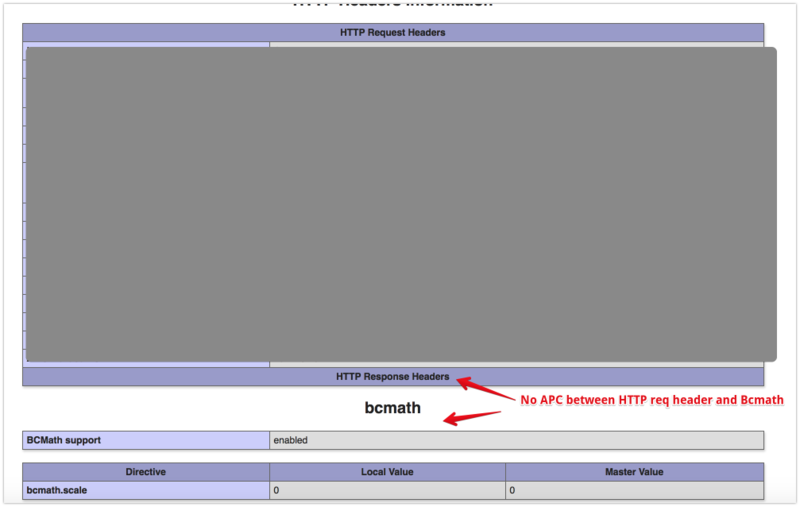 The seventh, copied apcu.ini file to the directory shown by phpinfo as "Scan this dir for additional .ini files". After copying via the /tmp volume, the files should exist in your .sti/bin folder. Commit the .sti folder, push to repository, and then rebuild the application. And all should be good to go, but if not, check the build logs and deployed pod logs. 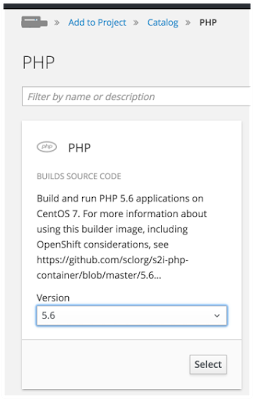 We could install additional extensions in Openshift Origin PHP image by putting the appropriate PHP extension binary in the application source code and creating a sti assemble script.